Do you Play Bingo Holiday? Join GameHunters.Club our members share free bonus, tips, guides & valid cheats or tricks if found working. Check out the Bingo Holiday Bonus page to see the full list. If you need to add friends for gifting or exchanging game-items you can check or join the Bingo Holiday Add Me List. GameHunters.Club is a Fan Site and is not endorsed by or affiliated with Bingo Holiday. All Trademarks are the property of respective owners. If you love this game, support it by purchasing premium items in the game or follow the official Bingo Holiday social media channels. GameHunters.Club is a platform for gamers who loves to share. 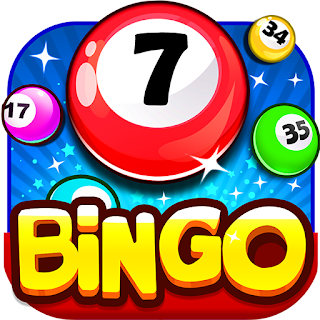 Join us and be the first to post here about Bingo Holiday. There is no registration required. Login with Facebook to start posting. Join the Forum, Discuss anything about Bingo Holiday. You can talk about tips, tricks, cheats, ask for help or simply introduce yourself to the club. These are the most recent topics and posts on Bingo Holiday Forum. Do you know any of this topics? Help players by posting about this topics on Bingo Holiday Game Post section. Let's play a maze game for World Book Day! Which way can help the below cartoon to get the book? Comment your answer with user ID 10 lucky winners will get extra 1-hour hint! https://bit.ly/2ZkbHFR Whether you read traditional paperbound books or turn to your Kindle, reading really is a passport to this and many other worlds. So celebrate with us on April 23! Get your geek on and wear it proudly this World Book Day. Here’s how to celebrate your inner bookworm. Happy Easter to a special bunny! May your day be filled with fun and joy and lots of delicious chocolate Easter bunnies and peeps! https://bit.ly/2Zk47dY Let us spread love and cheer for Easter is here! Happy Easter! Hey! Remember our ''share challenge'' on this Wednesday?! Here comes your reward 150 credits for everyone! https://bit.ly/2Zg9qLJ Continue sharing the bonus to others. 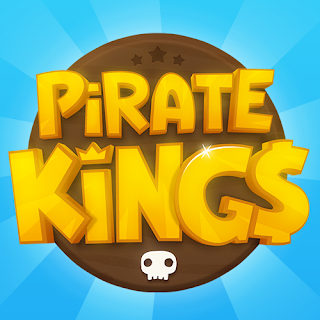 WIN BIG with the new EVENT challenge! ♂ Treat yourself Sunday with ️ FREE Credits & Power Ups ️! Tap for it Now ➡ https://bit.ly/2UbYbA2... Don't forget to give it a thumb up if you LIKE it! ❤ "LOVE" for Free Credits "WOW" for Free Boosts "LIKE" for Free Hint The most selected item will be your GIFT tomorrow! ➡ https://bit.ly/2Z5kbQH... Choose your gift for tomorrow and collect yours for today!